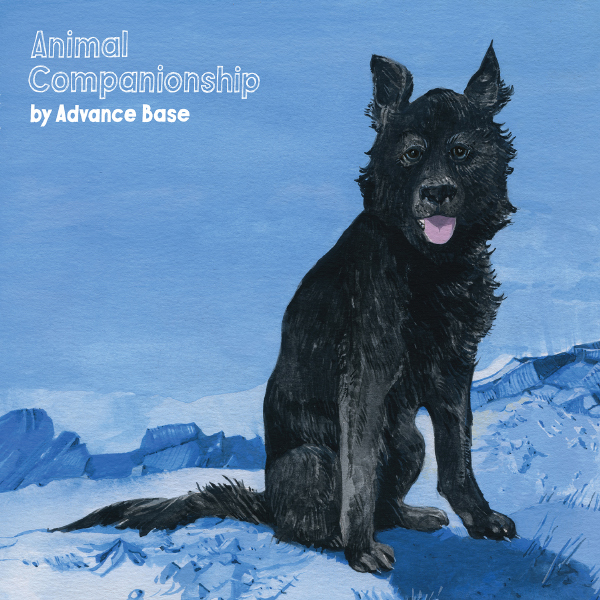 Advance Base 'Animal Companionship" out today. On tour now until December! 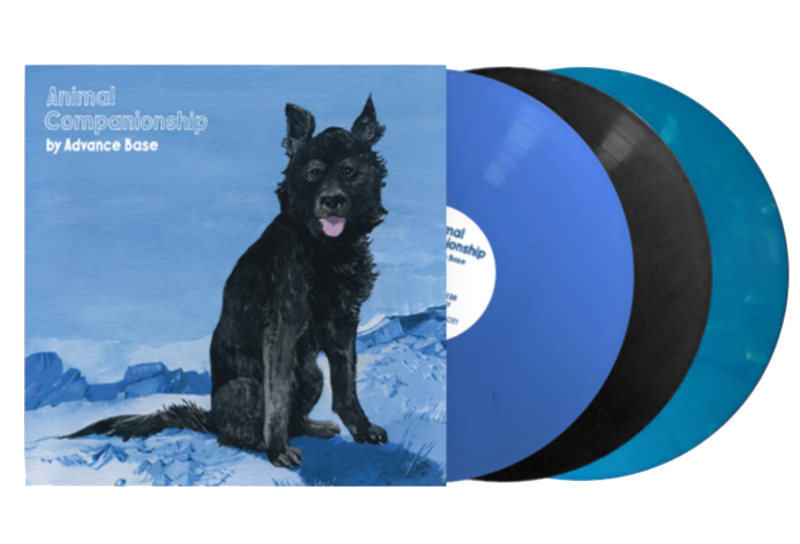 The new album ‘Animal Companionship’ from Chicago’s Advance Base is officially out today! The album is available via all streaming platforms, and for a limited time you can purchase the album for only $5 through Bandcamp. Vinyl, CDs, cassette, shirts and tote bags are all available in our webstore. Owen is about to embark on a long US tour this Sunday, so be sure to get to a show if its coming near you (first leg tour dates below)! Stereogum gave 'Animal Companionship' their record of the week honor, insisting "...in its sharp and unrelenting and empathetic specificity, this is some real masterly heart-wrecker music". 9/28 Portland, ME @ Apohadion Theater *! 12/14 Tucson, AZ @ 191 Toole >? 12/15 Phoenix, AZ @ Trunk Space &? 12/17 Denver, CO @ Hi Dive >?